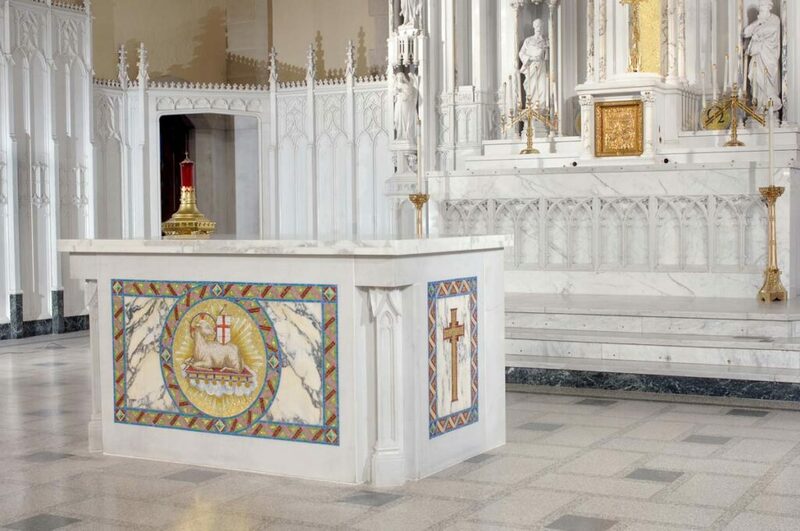 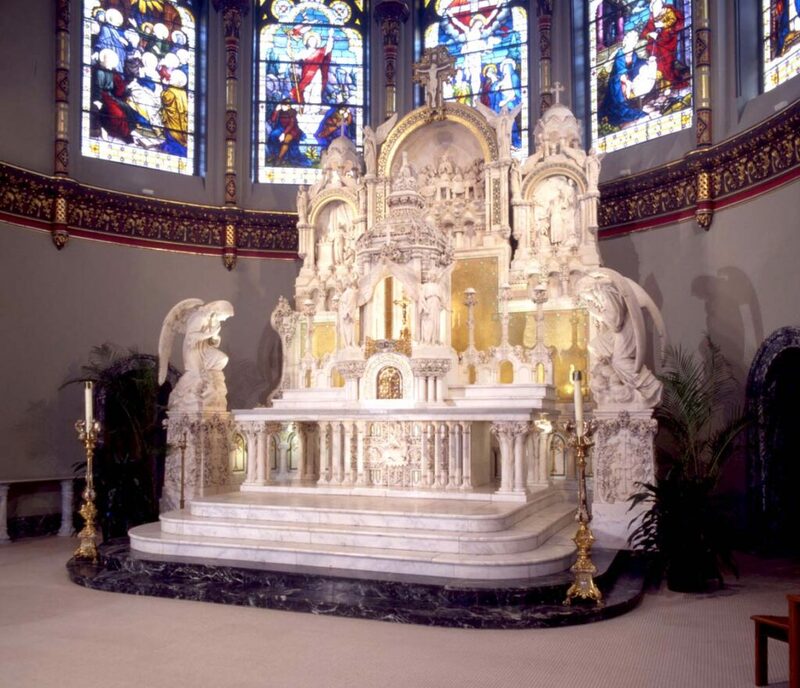 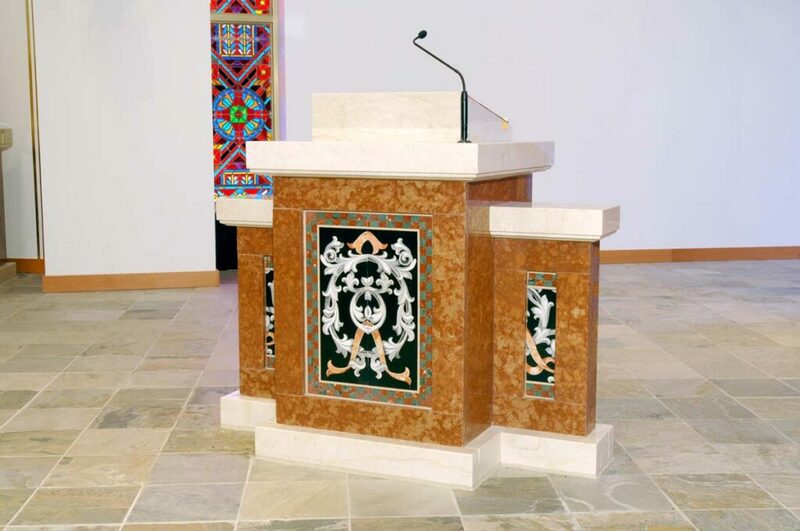 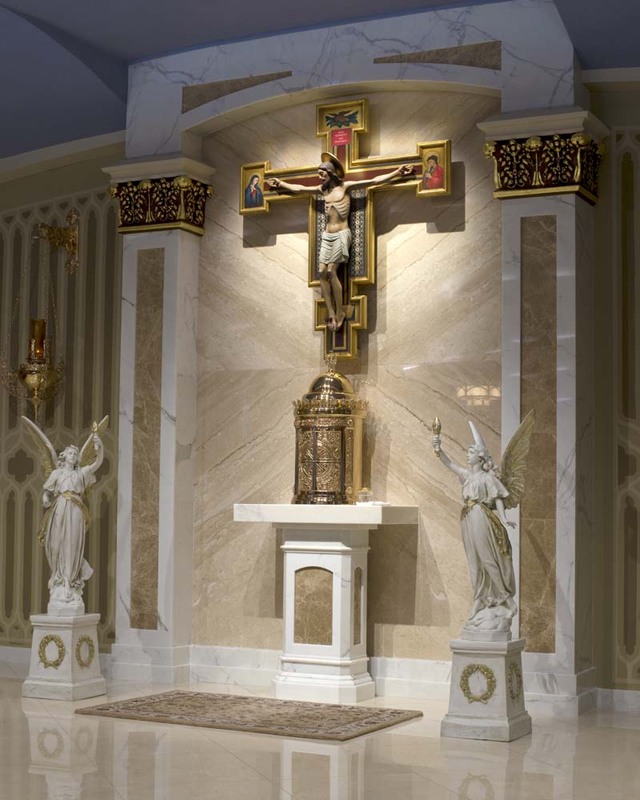 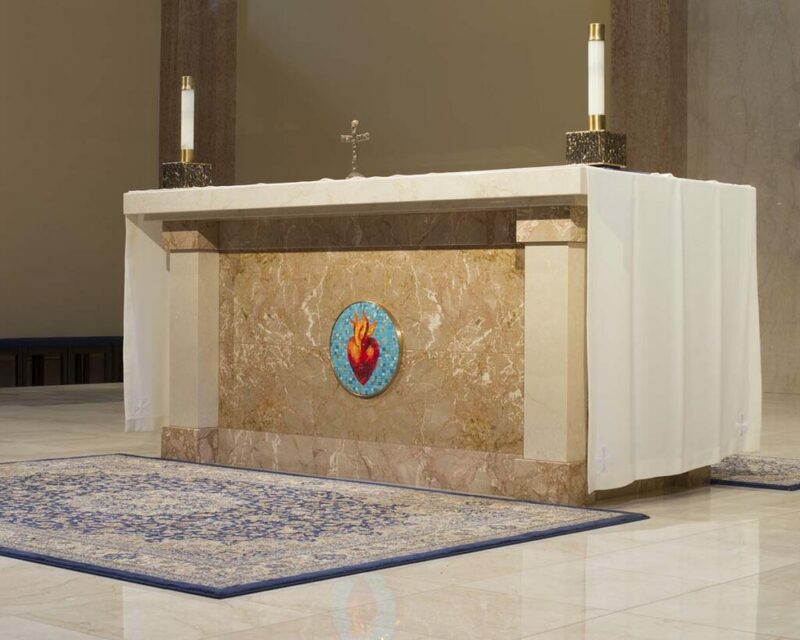 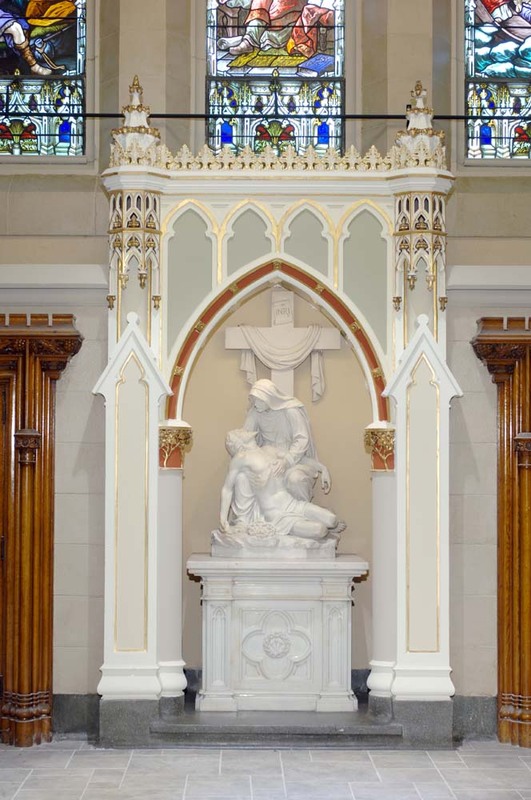 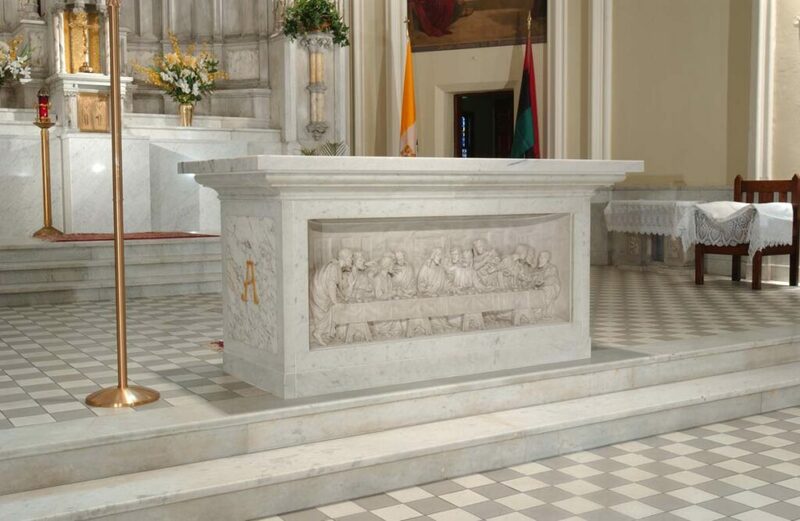 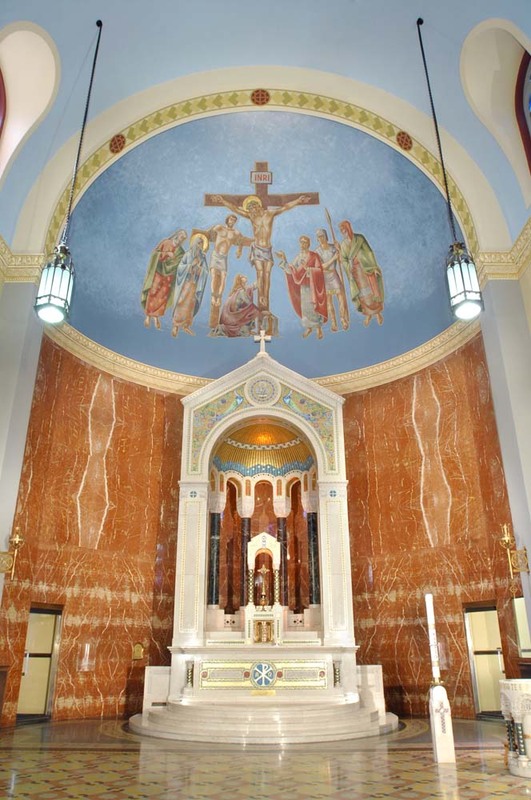 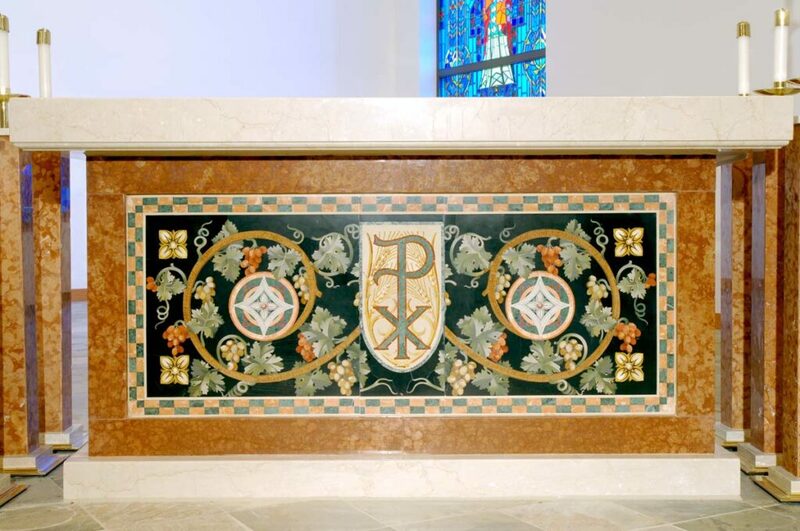 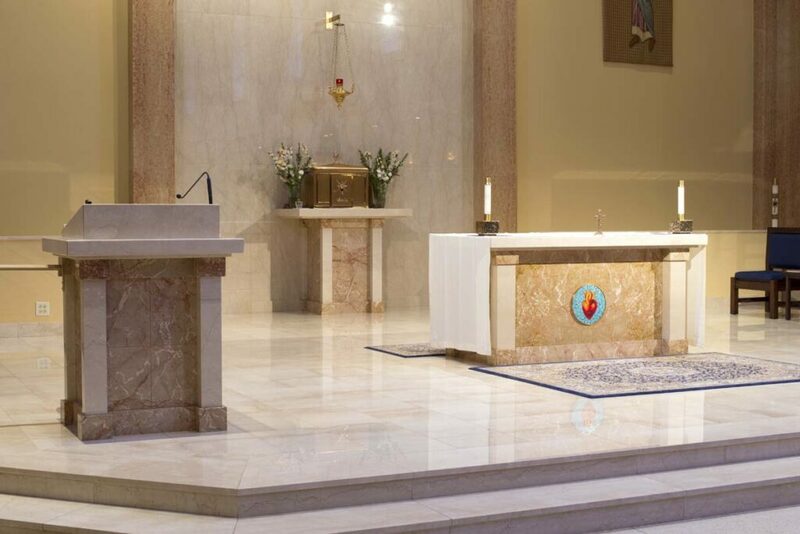 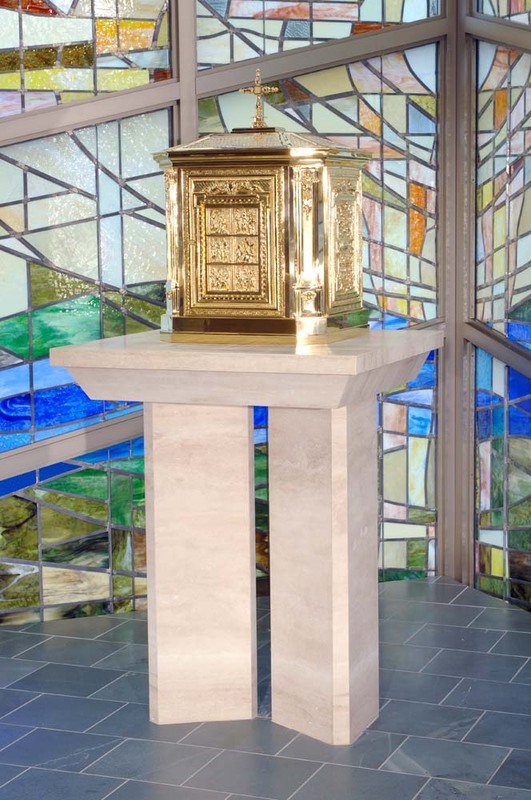 Daprato Rigali altars & furnishings are custom designed and fabricated in studio. 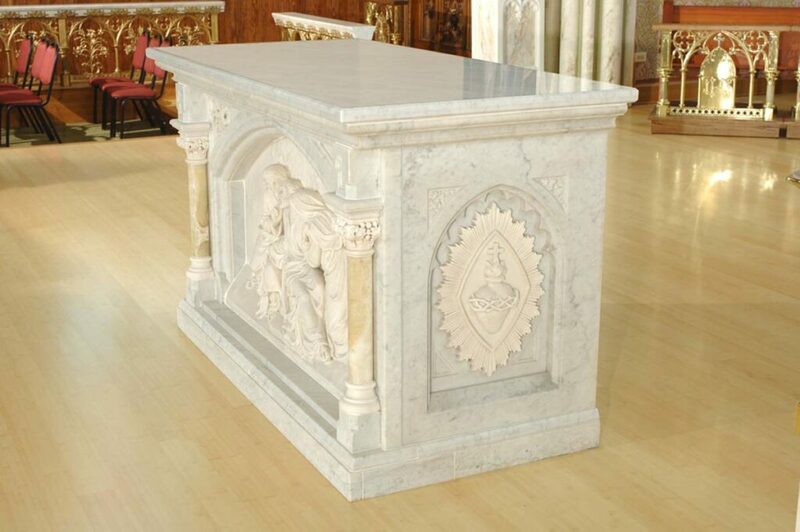 New designs will keep the standard and tradition of our forefathers while harmonizing with the architecture and style of the current church. 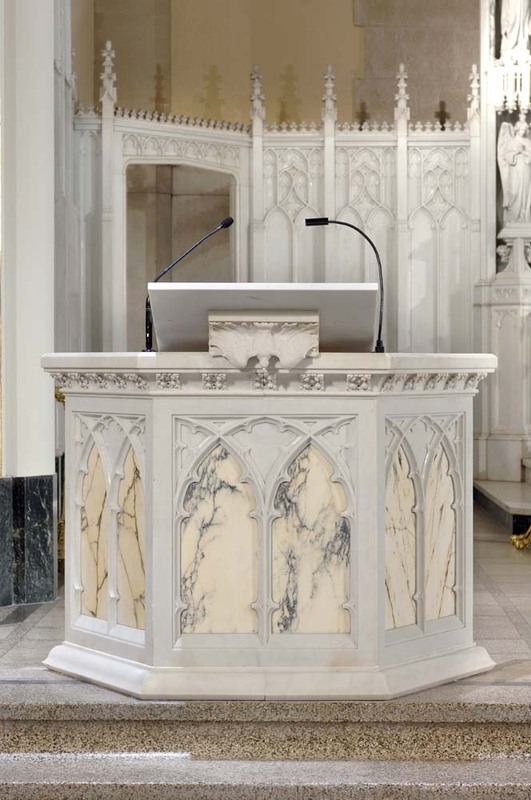 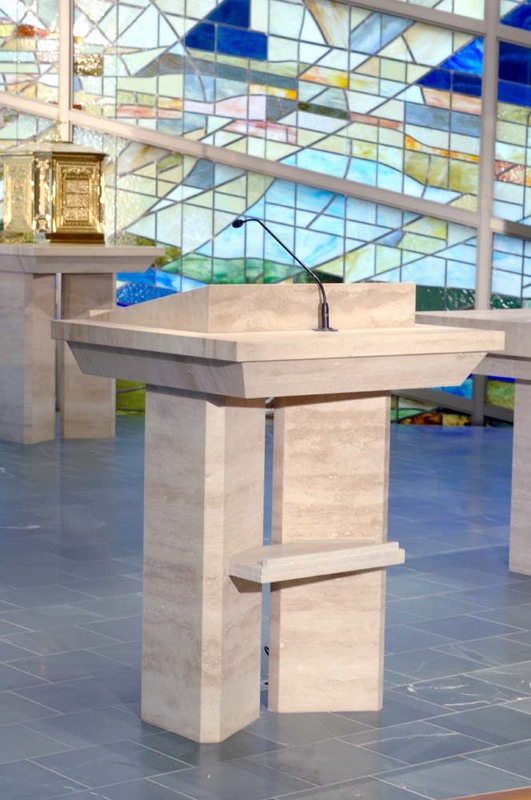 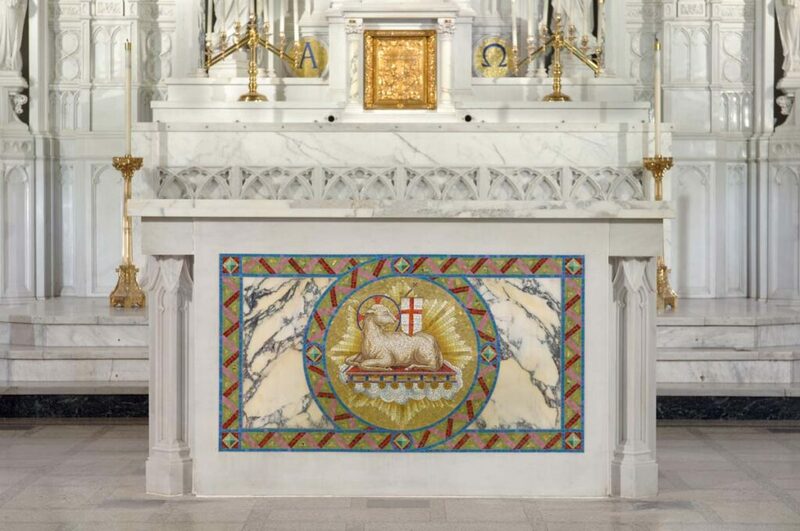 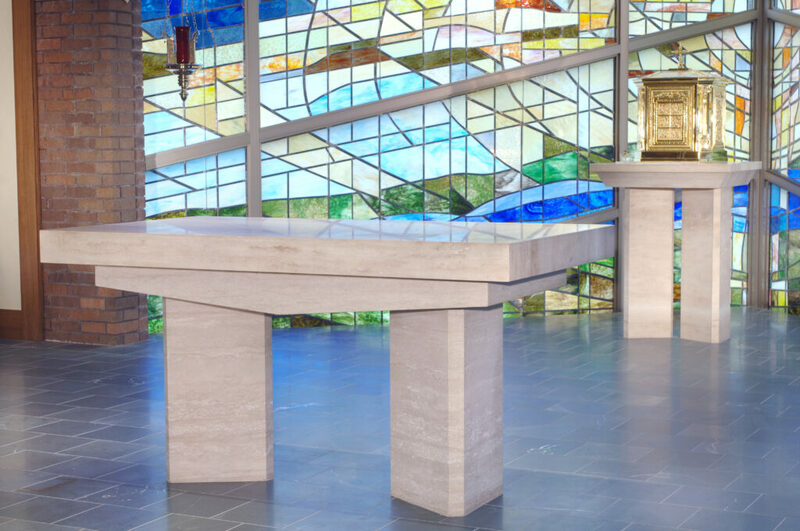 Whether the altar is existing or starting from scratch, our marble team can design or redesign any piece to meet your expectations. 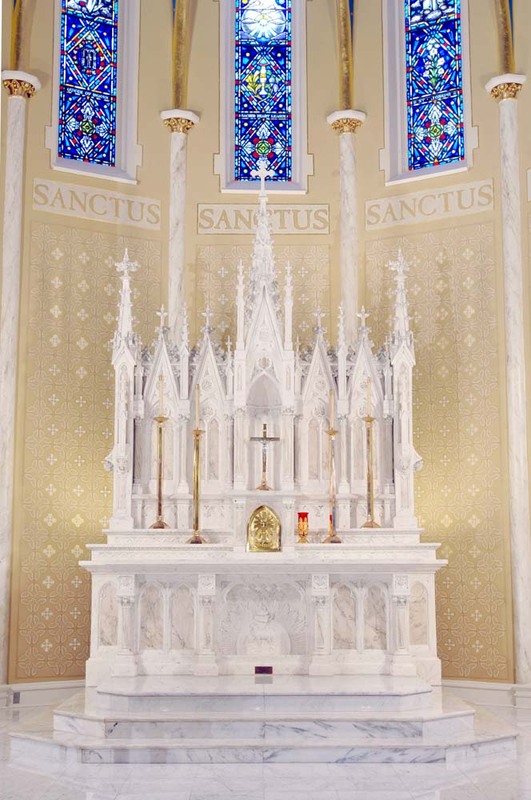 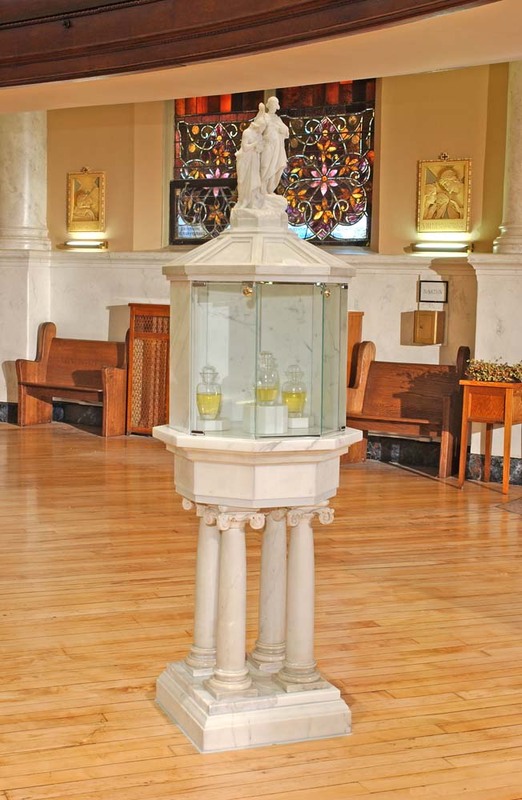 We specialize in altars, reredos, ambos, Blessed Sacrament shrines and adoration chapels, as well as unique pieces designed to compliment existing furnishings.